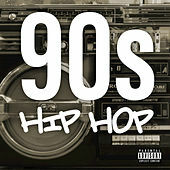 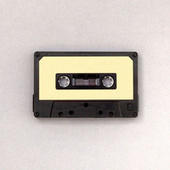 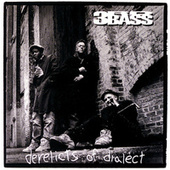 Steppin' To The A. M.
If early Beastie Boys was geared towards frat kids and Vanilla Ice appealed to their high school counterparts, then 3rd Bass was perhaps the first white hip-hop group that appealed to the growing throngs of Caucasians who grew up as die-hard enthusiasts of the genre. 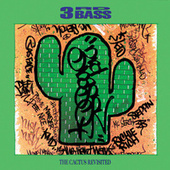 Comprised of emcees Serch (Michael Berrin), Pete Nice (Pete Nash) and DJ Richie Rich (Richard Lawson), 3rd Bass seemed to spring from nowhere in 1989 with their debut LP, The Cactus Album. 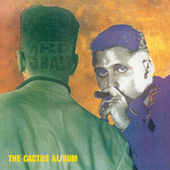 With production by De La Soul's Prince Paul and Public Enemy's The Bomb Squad, Cactus is widely considered an early hip-hop classic. 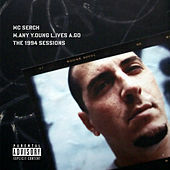 Serch's street-hardened voice and irreverent lyrics were a perfect foil for the more austere approach of Pete Nice. 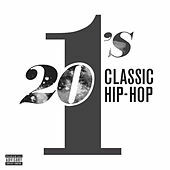 While that album and its single, "Gas Face," put them on the map, the Queens trio is best known for parodying Vanilla Ice on their breakout 1991 hit "Pop Goes the Weasel," the first single from the Derelicts of Dialect album. 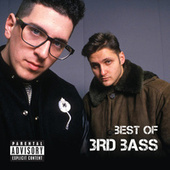 It was a brilliant strategy that not only garnered them a lot of publicity, but would also help distance 3rd Bass from the then-inevitable stereotypes of a Caucasian rap group. 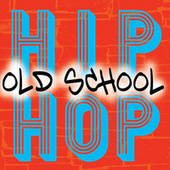 Subsequent albums never quite had the same artistic or commercial impact -- though Serch earned a footnote in hip-hop history as the person who discovered Nas.